Emiliya is currently the operational director of MOVE.BG – a platform for social innovation in Bulgaria. 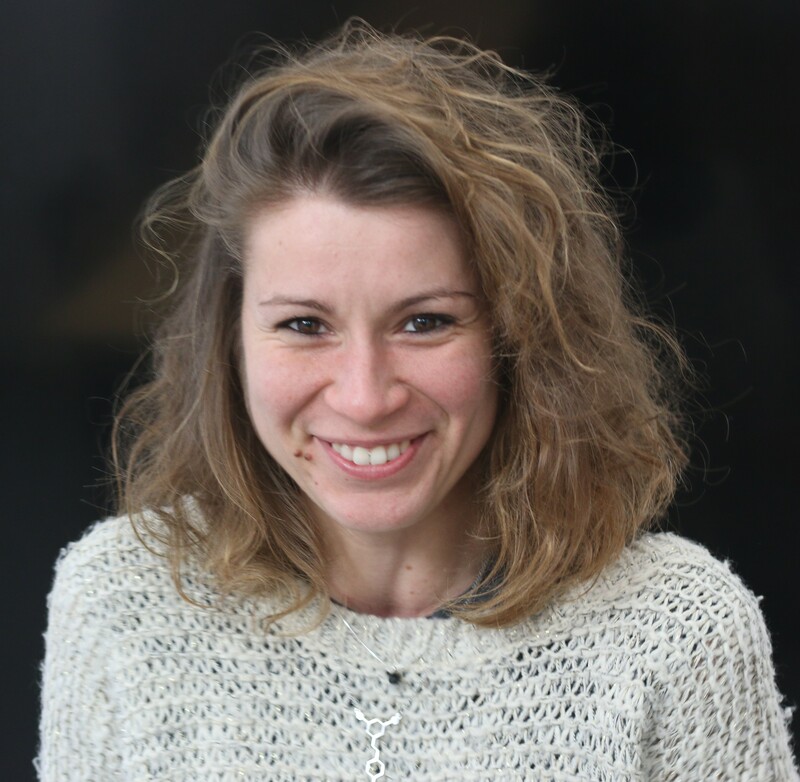 Previously she was project manager at Impact Hub Zagreb, responsible for the selection and incubation of social businesses and community building processes. Prior to her shift to social engagement, Emiliya worked as an investment banker in Vienna, London and Moscow.